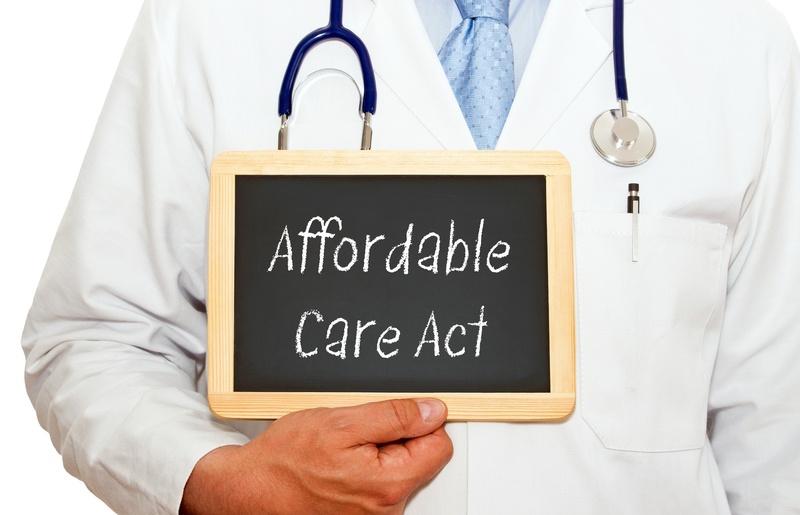 How Does the Affordable Care Act Affect Disability Insurance? In 2010, President Obama signed the Affordable Care Act into law. This Act played a pivotal role in the healthcare industry— from self-insured individuals and businesses to healthcare providers and insurances.